The digital comedy series How to Buy a Baby won a top prize at Thursday’s Canadian Screen Awards gala honouring digital storytelling, while CBC News’s Finding Cleo took an award in the cross-platform category. LoCo Motion Pictures’ How to Buy a Baby, created and written by Wendy Litner, won in the category of best fiction web program or series at the Toronto event. Marc Bendavid and Meghan Heffern star in the series as an infertile couple trying to have a child. How to Buy a Baby was nominated for an International Emmy Award and won two prizes at the International Academy of Web Television Awards in L.A. last year. 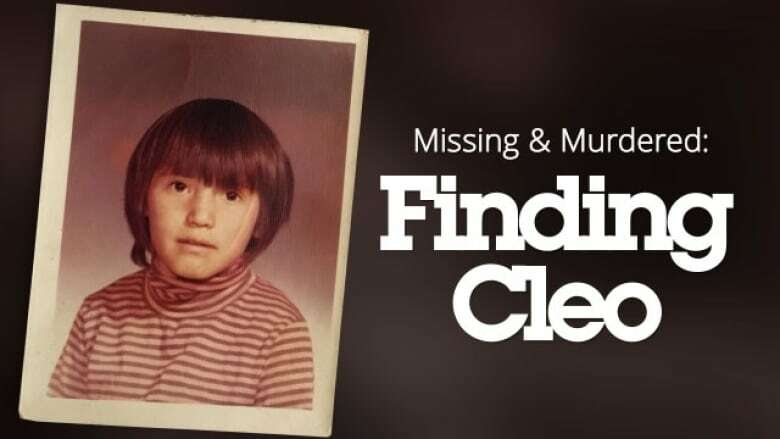 CBC News: Missing and Murdered: Finding Cleo, about a family’s search for a young Cree girl, won best cross-platform project. It is the second season of the Missing and Murdered series, and recently won the inaugural award for best serialized story at the Third Coast International Audio Festival in Chicago, which awards excellence in non-fiction audio storytelling. Other winners at Thursday’s CSAa gala, which is one of several taking place this week in the lead-up to Sunday’s big show, included The Artists: The Pioneers Behind the Pixels. The look at pioneering videogame designers, from the Artists (Canada) Inc., took the trophy for best non-fiction web program or series. CreamVR’s pop-science, cross-platform virtual reality series A Curious Mind with Dominic Monaghan, featuring the star of The Lord of the Rings and Lost, won best non-fiction immersive experience. CBC News: Missing and Murdered: Finding Cleo won best cross-platform project. Best fiction immersive experience went to the National Film Board of Canada’s Biidaaban: First Light, an interactive VR project that imagines a futuristic Toronto as it highlights Indigenous languages. Jam3’s Nuclear Dissent, about the history of nuclear weapons testing, was named best original interactive production. Comedy star Mark Little got a nod for best writing in a web program or series for Gary and His Demons. And veteran actress Jayne Eastwood won for her supporting performance in the web series The Writers’ Block. The Canadian Screen Awards conclude with Sunday’s broadcast gala on CBC and CBC Gem.